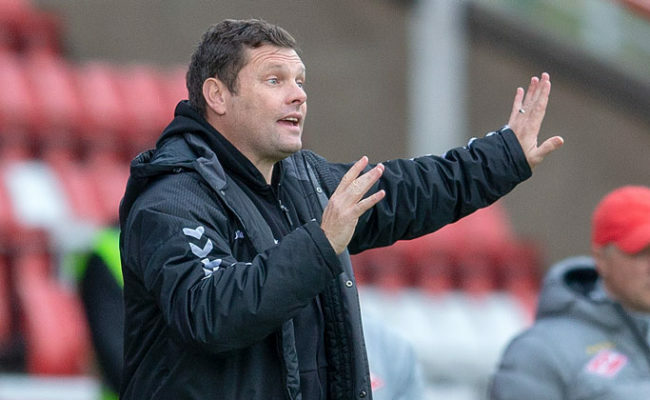 GRAEME MURTY believes Rangers gave Celtic a helping hand in lifting the SFA Youth Cup on Wednesday evening. The Under 20s Head Coach was disappointed in how his side reacted to going a goal down just before half-time and then conceding on the whistle at the break. 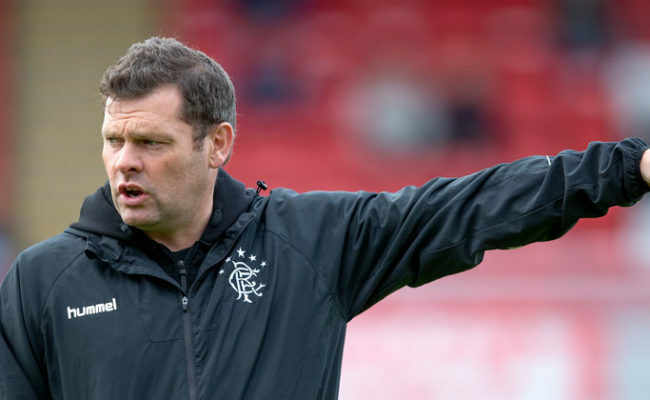 Murty now wants to build a better mentality amongst his young squad to make sure they get closer to winning the trophy next season. 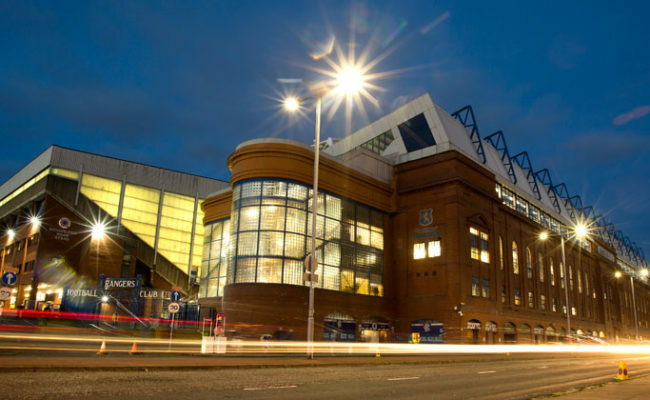 Speaking to RangersTV he said: “I am disappointed, I thought the goals that we gave away were particularly poor and I thought our reaction to them wasn’t great either. “We dropped our levels after the goals went in, from being in the game, albeit we weren’t good enough with the football, but we were in the contest. “The goal before half-time is incredibly poor by our standards and that just gave them an easy advantage in the game that I don’t think they had to work particularly hard for. “They have to be more positive in terms of “We have conceded a goal, what are we going to do about it?” rather than feeling sorry for ourselves at times. “We have to really go and take the game to the opposition if we concede a goal and actually continue to believe, because I didn’t think we believed enough in possession. “We were too easy to close down and too easy to press because we didn’t pass the ball with our normal speed. 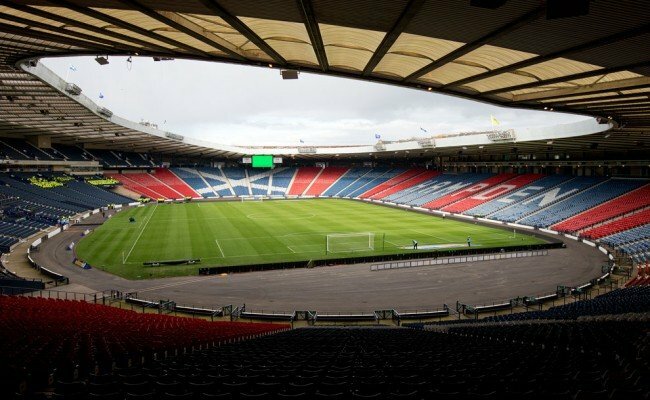 Nearly all of Murty’s team from Hampden are eligible to play in the competition next season and he has already called on them to use the defeat as motivation to make themselves better. He continued: “I think the team need to continue to believe that what we’re going to do will work and I thought at times we had some good play; at times we had some good success but we couldn’t sustain the level that we needed to. “I’ve said to the players that we have to use that as fuel in terms of what we do, what I do as a coach and what they do as players on a daily basis to make sure we get our standards and demand upon one another to be higher than what it is at the moment. 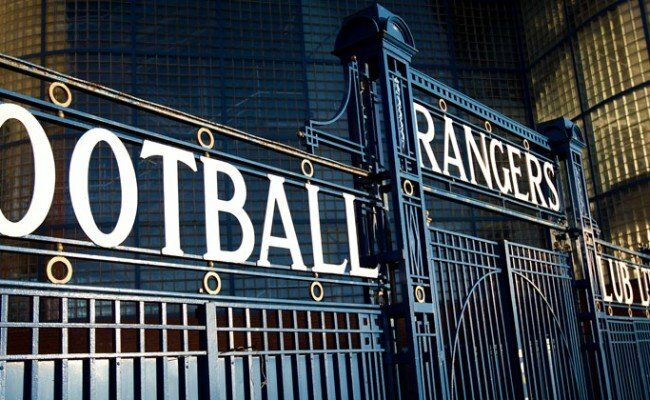 “We want this football club to be represented by winners every single day, in every single competition and in every single thing they do. “We need to develop winners and build that mentally that whatever happens we are going to be strong and continue and ultimately come out with the trophy. 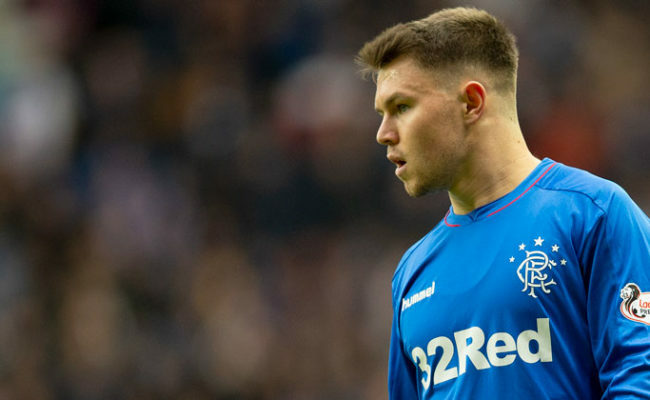 “I will be proud of them for reaching this stage once I reflect on it because right now I’m raw about having to clap Celtic down from lifting the trophy.